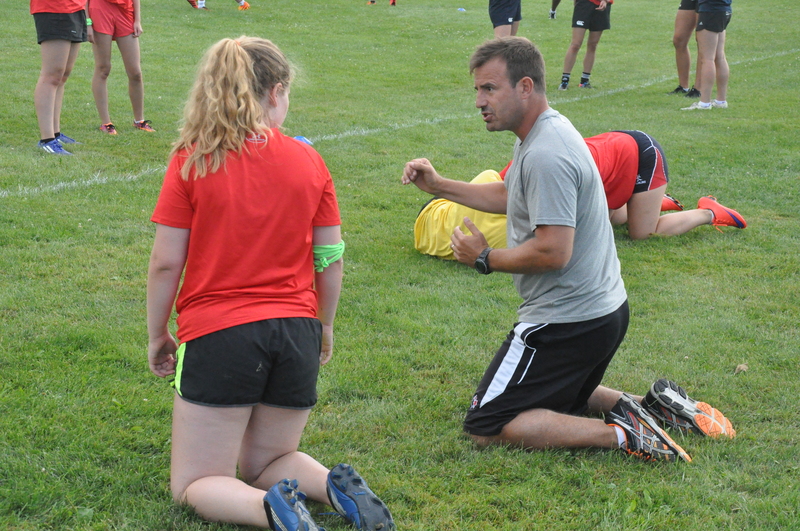 Our program is designed to compliment the fantastic initiative of Rookie Rugby by Rugby Canada in order to provide children the opportunity for increased exposure to the sport of rugby. 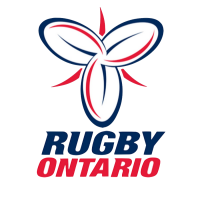 Our goal is to support Rugby Canada and the various governing bodies of rugby across Canada in their efforts to increase participation and the introduction of this fun, fast game for kids, with the hopes of making their rugby experience a life-long pursuit. 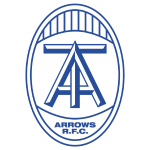 We want to be a conduit for the many great rugby clubs across the provinces. 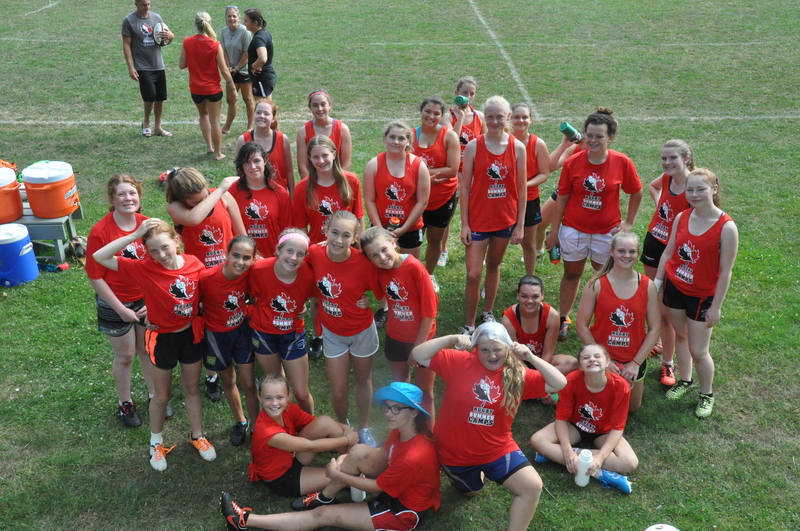 From individual, to club, to country… Upright Rugby Canada wants to make rugby better one player at a time. Kids love to play. 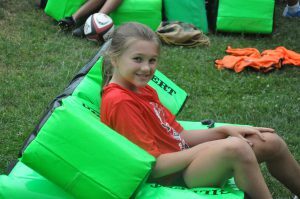 They love to play a variety of games but rugby, is a fun, dynamic, and fast-paced “territory-game” that once kids learn to play, they love to play RUGBY. Our policy is to provide a low coach:child ratios of no more than 1:12 for individualized growth, it fosters listening skills, sharing and communication, in a safe, non-contact and FUN way through a variety of collaborative and cooperative games and activities. Children develop a unique sense of self-worth from being creative through games. For example, while playing rugby, your child may encounter a moment when he/she cannot successfully score. But by trying again and again, she learns about perseverance and gains a dash of courage and confidence in her own problem-solving abilities. Research shows that team-based games provide kids with opportunities to learn about group dynamics. The ball provides a highly effective context for kids to explore cooperative strategies together, and in the process, hone their ability to collaborate, cooperate, empathize, and control impulses. You watched your baby learn how to crawl, to stand, and eventually to walk. Now, watch your son/daughter figure out how to accelerate/decelerate, cut and change angles, deek and avoid opponents, rugby games increase strength, coordination, competence, and sense of body awareness in space. We introduce technical skills and concepts to the athletes through a variety of instructional processes. We emphasize quality repetitions with an emphasis on detailed analysis and application of skill under pressure. Our Future Stars program is the next step in your son/daughter’s development. We reinforce best skills and best practices to this critical age grade… those between the ages of 8 and 12. 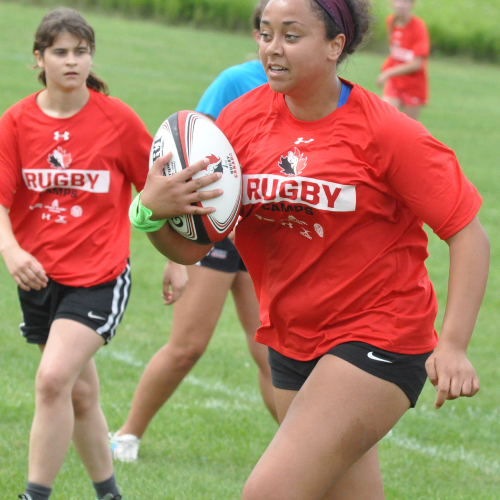 For many years now, Upright Rugby have introduced and up-skilled many players across Ontario from U8 to U18 by providing a rich curriculum for kids that takes into consideration the various fundamental movement skills, and techniques required for kids to be successful. Those that participate in this program are guaranteed to experience a fun, safe, enjoyable learning experience.